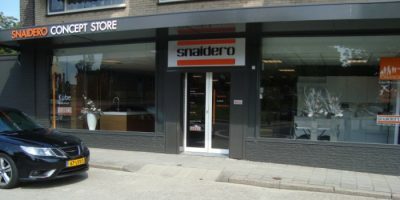 You’ll find the most beautiful Snaidero kitchens at the Snaidero Concept Store in Arnemuiden (The Netherlands). 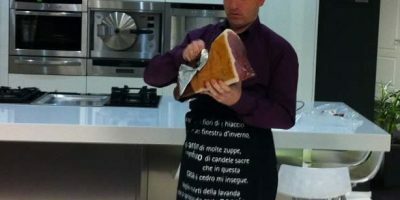 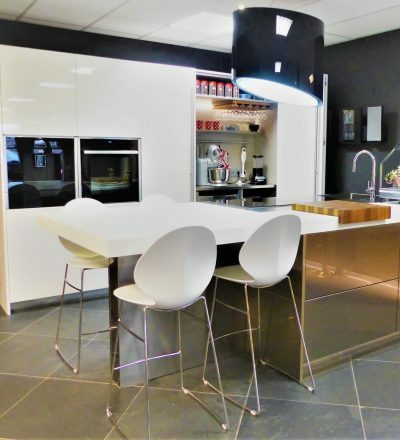 Your ideas about cooking and kitchens melt together in our showroom. 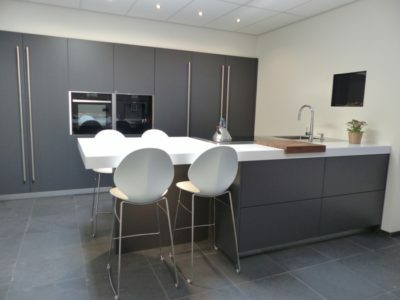 We are sure to have the kitchen that matches your taste and lifestyle. 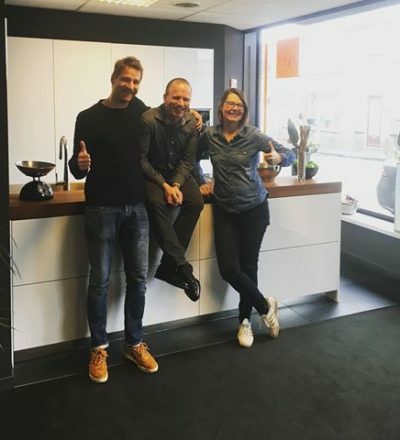 Here below you find our current kitchen models. 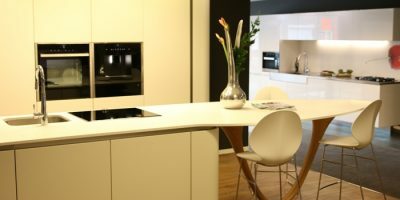 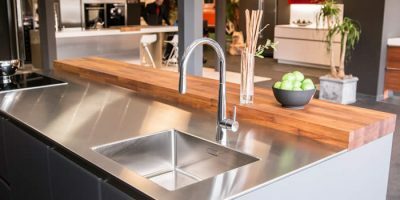 Make an appointment and we will design – together with you – the kitchen of your dreams!